*takes indian dirt cookie* My cooooookie!!! lol sorry. I like your pic. 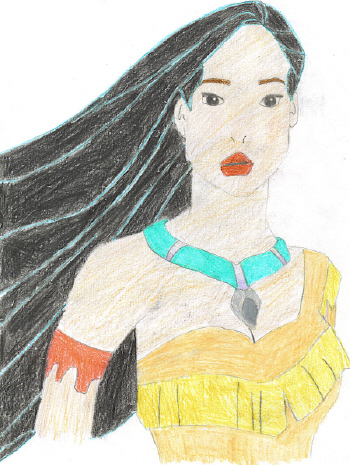 Pocahontas is a really good movie!